The prime minister of Slovenia touted the benefits of blockchain earlier this week while highlighting a new government-backed think tank focused on the tech. He touted the country’s startup community, and also disclosed that the government is looking at administrative applications of blockchain. The think tank will likely play a role in these ongoing efforts. The recently inaugurated group – announced on Oct. 3 – will act as a point-of-contact between blockchain developers, industry stakeholders and the Slovenian government, while also coordinating with different companies to create educational materials on the technology. The country’s Ministry of Public Administration is formally backing the effort, which will play a role in developing new regulations around the tech. 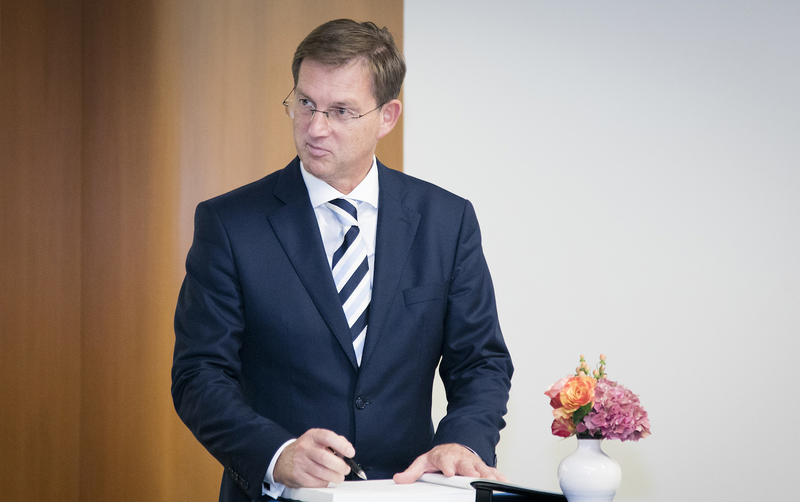 According to the prime minister, Slovenia is looking to throw its weight behind the tech in a broad way. “Slovenia as a whole is therefore setting itself up as a blockchain-friendly destination, and to that end it is establishing the pillars of a national blockchain ecosystem in the area of the transfer and spread of information, the adoption of legal regulations and the promotion of a supportive environment for the development of companies working in the area of blockchain technology,” Cerar remarked. In the same release, the board also warned citizens against investing in initial coin offerings and cryptocurrencies, noting that neither are regulated in the country.